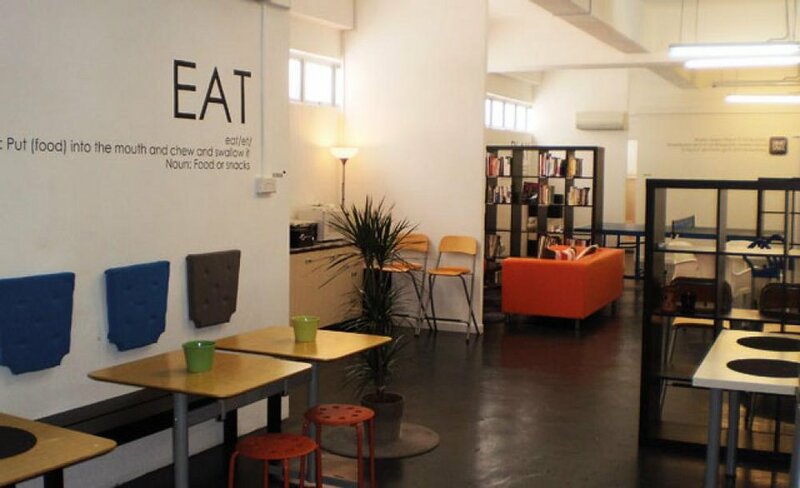 13 is not just a co-working space, but a co-living space, too. 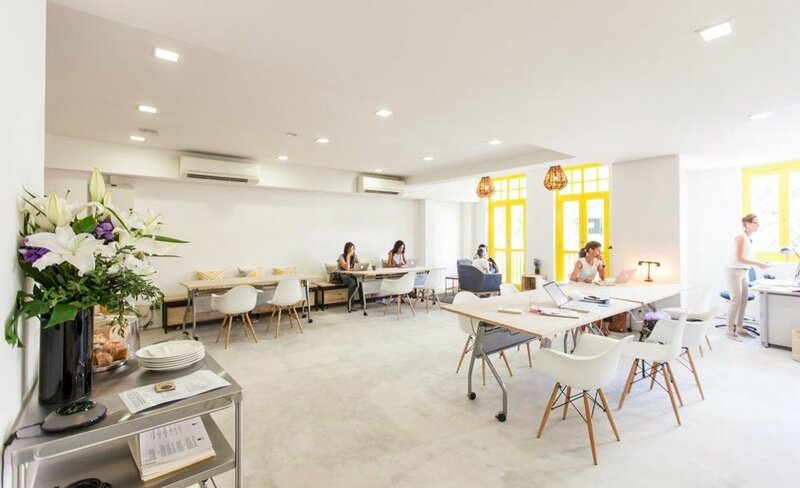 The five-story shophouse has six residential areas, 15 co-working desks and runs a mentor program supported by influential business leaders. The design-centric space also has meeting rooms, break-out spaces, an open-counter kitchen and some pretty spiral staircases thrown in for good measure. Desk space starts at $30 a day and go up to $300 a month. Plus, you get to work late—they’re open 24 hours. This new co-working space occupies The Vault’s old location in Chinatown and could easily be mistaken for the latest hipster hangout—it has its own café and an on-site event space for workshops, discussions and hackathons. 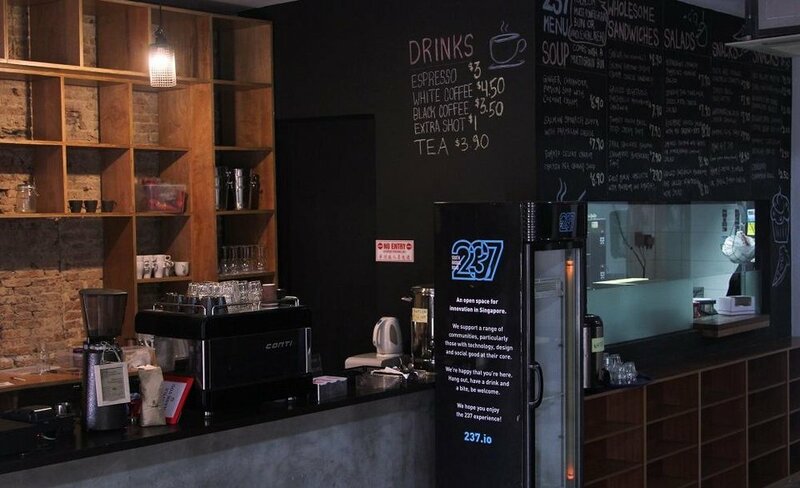 What makes 237 a little different is its focus on social good; it aims to attract entrepreneurs, designers, marketers, web developers and start-ups that are socially-conscious and sustainable. Booking rates start at $50 a day, $500 a month, $1500 for 6 months (+ additional 1 month free) and $2500 for an entire year (+ additional 2 months free). 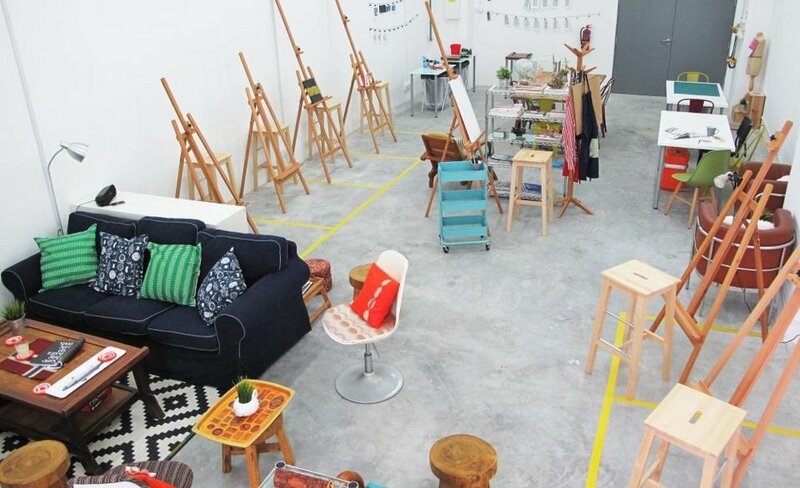 Arts Social Haus is an independent co-working art space, where members are granted 24 hour access to the studio and events areas. Membership fees start at $280 per month for one person, and includes working facilities and free admission to exhibitions held at the venue during the membership period. They stay open all day as well. As the name might suggest, this co-working space is a techie dream and hosts a regular series of hackathons, meetups and events across various disciplines. Built by innovators and entrepreneurs to be used by innovators and entrepreneurs there are meeting rooms, kitchens, showers and a swish 3D printer. They offer several membership tiers with prices ranging from $64 to $512 and is open 24 hours too.